Additionally, successful students will receive a certificate and wallet card stating Stormseal Accredited Installer. $495.00 pp for public course (if you hold the prerequisite of Work Safely at Heights attained within the last 24 months). If participants do not hold the above prerequisite, Pinnacle will offer a discounted rate of $199.00 pp to achieve this. Call our friendly Sales and Service team on 1300 990 810 to arrange. 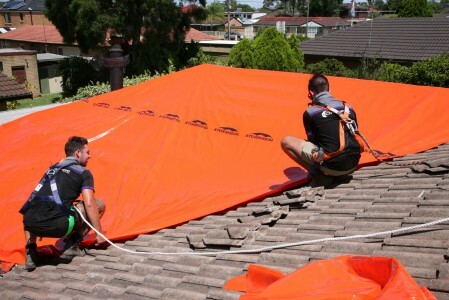 Stormseal is an innovative, patented, Australian product designed to provide emergency storm damage protection for homes and businesses. 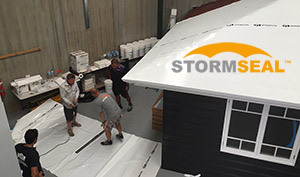 This nationally recognised course covers theoretical and practical aspects of installing Stormseal together with refreshment of the Work Safely at Heights RIIWHS204D course. During the course we will assist you to develop safe work method statements and risk assessments for installing Stormseal film whilst working at height. This course will enable you to comply with current WHS legislation with successful trainees receiving a nationally recognised Statement of Attainment. Training is conducted at one of our purpose built training facilities. Stormseal installation at heights training is focused on Stormseal film installation together with fall prevention rather than fall arrest. 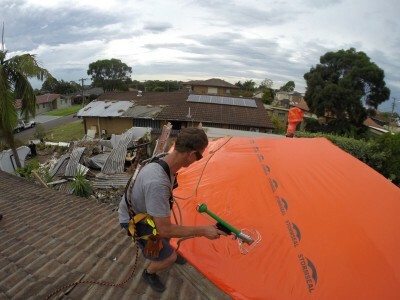 It is designed to equip workers with the knowledge and skills to safely install Stormseal in any height situation, primarily being aimed at insurance works, mainstream construction, including residential & commercial as well as strata & maintenance. Pinnacle Safety and Training recognises that whilst there is a standard set of learning outcomes for this course, the context and environment in which the learning is applied is varied. We will always customise the course to suit your unique workplace requirements. Training covers risk assessment, selection and correct use of Stormseal products, rigging and of anchor systems, fall restraint, work positioning and fall arrest systems. 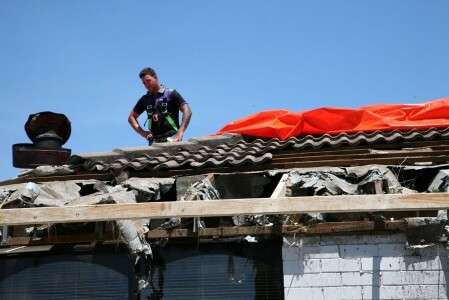 All participants must hold RIIWHS204D Work Safely at Heights attained within the last 24 months. If students do not hold this prerequisite, Pinnacle will offer a discounted rate of $199.00 pp to achieve this prior to your Stormseal training day. Call our friendly Sales and Service team on 1300 990 810 to arrange. We supply all equipment necessary for you to undertake training including harnesses, Stormseal film, all required tools etc. We also encourage you to bring along your own equipment.